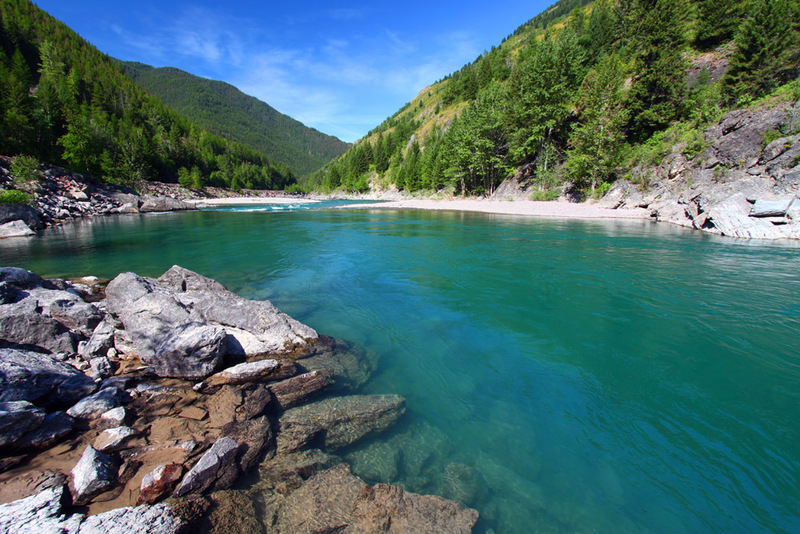 What do mountains and rivers have in common? Open plains and endless sky? Sparse population and untouched land? Wilderness and beauty? Besides the fact that one always goes hand-in-hand with the other, these things are ubiquitous in the state of Montana. What sets Montana aside from say, Wyoming, or Idaho its Southern and Western neighbors? Or what about the Dakotas to the East? After all, Wyoming has towering peaks and beautiful rivers. Idaho has severe and untouched wilderness. The Dakotas have big skies and endless plains. So why is Montana so special? The truly unique thing about Montana is the way all of those features converge. Its peaks are not as austere and pinnacled as Wyoming’s Grand Tetons, but what they lack in drama they make up for in patient abundance. Wyoming’s Snake River is more iconic than Montana’s Missouri, but the upper Missouri breaks pass through dramatically changing landscapes. Idaho is wild and free, but it is densely forested, and the majority of the wildlife there is rarely sighted. The Dakotas may have big skies and endless plains, but save for western South Dakota (which is almost Montana anyway) they have little else. 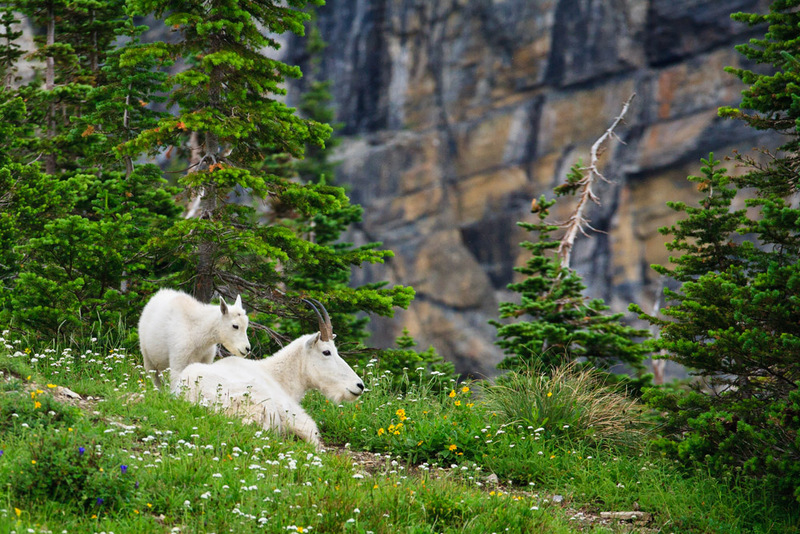 Just as Montana is so unique and rugged, so too is its main tourist destination: Glacier National Park. 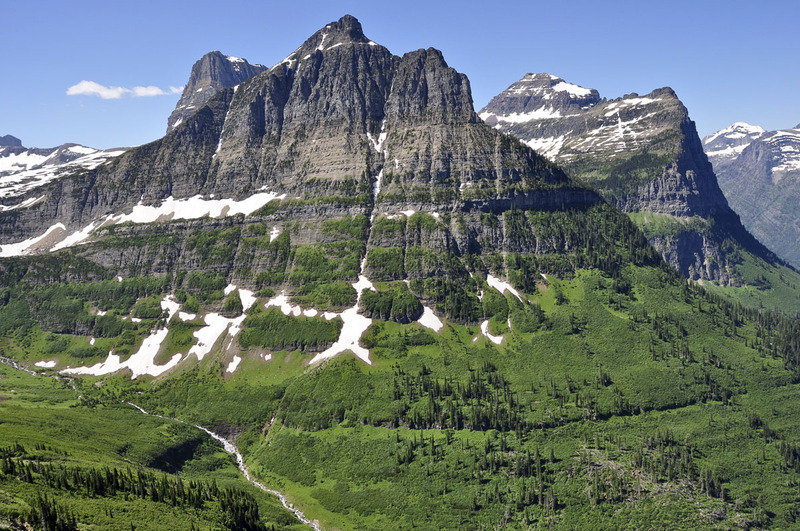 Glacier is far more remote and less visited than nearby Yellowstone or Grand Tetons, but its lakes, glaciers, peaks, alpine meadows are just as impressive. Beyond attractions such as the Going-to-the-Sun Road, Hidden Lake, Grinnell Glacier, and Triple Divide Peak (which astoundingly sheds water to the Pacific, Hudson Bay, and Gulf of Mexico), Glacier features an astounding array of peaks, valleys, lakes, and glaciers that see few visitors. Its distance from a major airport or city is inconvenient enough to keep most of the masses at bay, which is just one more reason to visit. Things actually seem to move slower in Montana, and in many ways, they do. The winter lasts longer than almost anywhere in the country, and with it, the ski season. Cities like Bozeman, Billings, and Missoula are all growing, but hold on to an authentic Old West flare that not even Wyoming’s population centers can rival. Montana’s big cities, in essence, still feel in character like small Western towns. That may not last long, however. The ski industry is booming, especially with universities in Bozeman and Missoula fueling the culture. While other nationally recognized ski hills such as those in Colorado, Utah, and Wyoming get pretty crowded, resorts in Montana are relatively untraveled by comparison. The culinary and beer culture also is alive and well in Montana, which ranks second nationally in craft breweries per capita (editor’s note: if you’re in the Flathead Valley or Missoula, make sure to stop by and say hello to our good friends at Sweet Peaks Ice Cream for some huckleberry chocolate). Bozeman is considered to be the epicenter of the outdoor sports boom in Montana. Like Colorado’s Boulder, Bozeman both benefits and suffers from its proximity to skiing, ice climbing, rock climbing, mountain biking, hot springs, and a northern entrance to Yellowstone National Park. Now, with five different airlines flying into this once sleepy town, Bozeman will see a marked increase in crowds, and the local hot spots are sure to feel that pressure as well. Of course, Bozeman is just the tip of the Montana iceberg. Although Montana is the 4th largest state in the Union, it ranks 48th in population density. That means that just about anywhere off of the I-90 corridor, you’re apt to find yourself all alone in the great outdoors. For some people, that may be reason enough to visit. For those needing more, most can and will travel somewhere else, leaving the Big Sky state wide open.